This compilation, which I made some time ago, is mainly about the sounds from the islands of Guadeloupe, Martinique and Haiti. The release of „Tumbélé! Biguine, afro & latin sounds from the French Caribbean, 1963-74“ in 2009 on Soundway Records opened up a totally new musical world to me. Before that I basically didn't know about the beautiful and manifold sounds of the French Caribbean. So after listening many times to the mighty „Tumbele“ album - compiled by no one else then Hugo Mendez, I wanted more of these oh so sweet sounds. 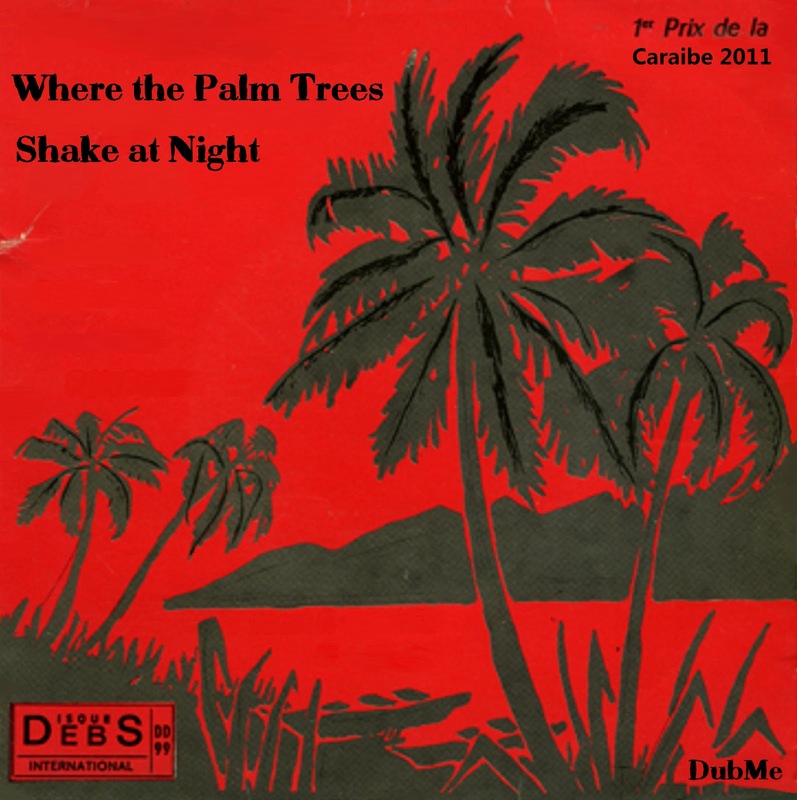 So I started listening to any album from the Caribbean, from Martinique, Haiti, Guadeloupe I could find. I must have listened to a hundred something albums. Most of the albums and compilations I listened to didn't come anywhere close to the music shared on the „Tumbele“ compilation. But I found a few songs which have the right mixture of sweet grooves, deep funkiness, tropical sunshine and rhythms to make my grandma dance. Listen yourself! 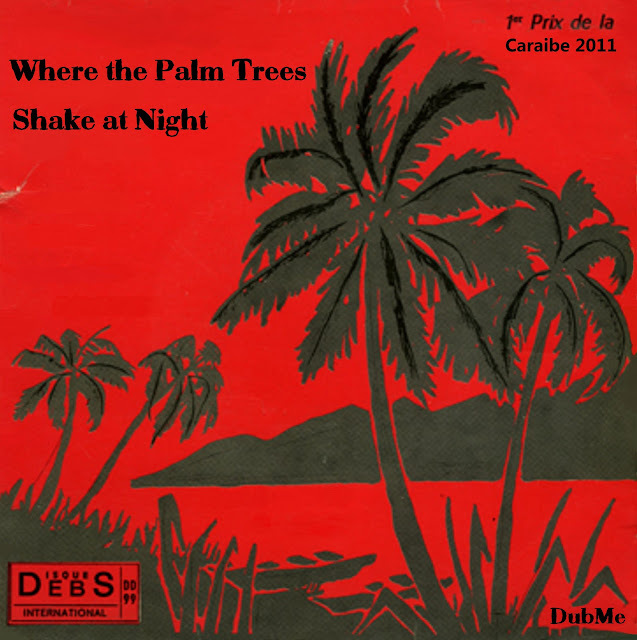 Wanna listen to the Palm Trees at Night?! Here! Great compilations! Any chance you could re-up this one? Take a left turn: Here!